22a proudly presents a collaborative project between the Polish jazz septet EABS and Tenderlonious. The Electro Acoustic Beat Sessions collective (EABS) are without doubt one of the most accomplished jazz groups in the world right now. 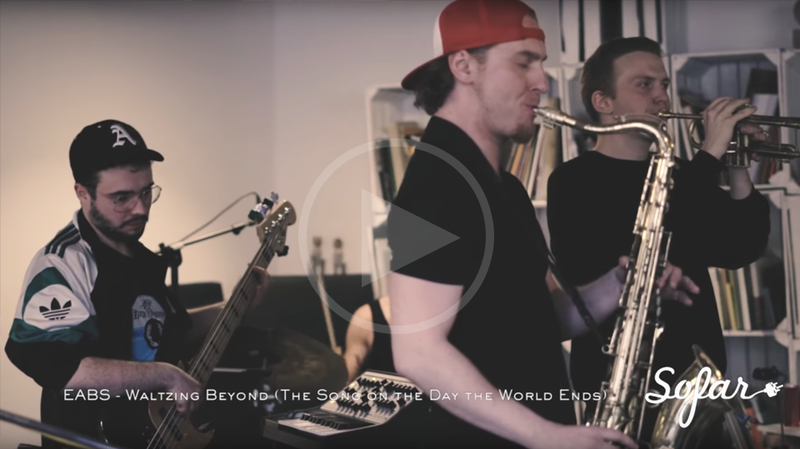 They have a unique and innovative approach to music, fusing elements of Polish & classic jazz with hip hop, funk and folk. Their debut album 'Repetitions (Letters To Krzysztof Komeda)' released in 2017, is a dedication to Polish Jazz legend Krzysztof Komeda and focuses on compositions by Komeda between the years 1962-1967. The album explores Komeda’s lesser known compositions featured in ballet etudes, movies, short films, documentaries and animations. Kraksa/Svantetic is the final part of a dedication to Krzysztof Komeda, recorded straight to tape at Radio Opole in Poland featuring Tenderlonious on flute and soprano saxophone. The growth in popularity of jazz music in recent years has been described as a renaissance or new chapter for the genre. Attracting new audiences has seen a growth in acclaim for international artists including Kamasi Washington & The West Coast Get Down collective or BadBadNotGood. This resurgence has also been felt within british jazz scene. Musicians such as Yussef Kamaal, Shabaka Hutchings, Ruby Rushton, Nubya Garcia or Moses Boyd have put a new stamp on jazz music by fusing elements of classic jazz with modern sounds. Polish septet, EABS applies a similar philosophy to their music, blending traditional Polish Jazz with sounds from other genres, thus creating a new and personal interpretation of modern jazz. 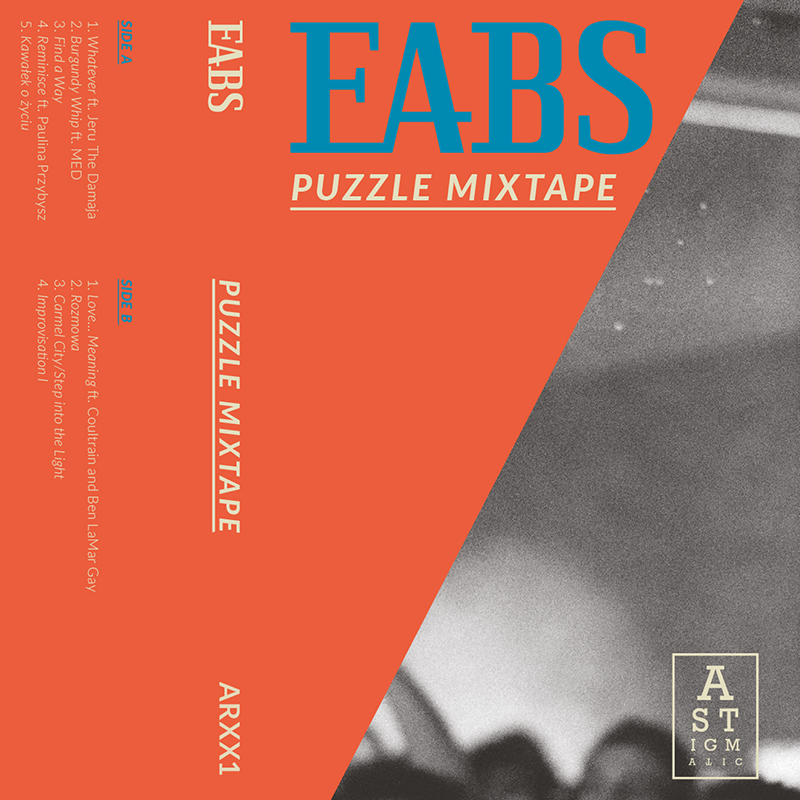 EABS have created their unique compositions by employing an approach exercising the idea of “reconstruction from deconstruction” where sampling and looping are merged with jazz improvisations. The injection of hip-hop, jungle, funk, gospel and electronic music add a futuristic tone to the tracks. „With “Repetitions (Letters to Krzysztof Komeda)” the band have made a great introduction, press play and enjoy." „Damn. Yeah. Damn good letters." „I have to say, really interesting jazz album! “Niekochana” — great track!!!"